RBS, headquartered in Scotland since 1727, announced its decision after Bank of Scotland-owned Lloyds made a similar statement. The warnings come amidst fears customers would move their funds outside of Scotland if the country gains independence and that mortgages would be restricted in light of the question mark hovering over currency. A YouGov poll, which gave the Scottish Yes vote an unexpected lead of two percent, spiked concern among Better Together campaign politicians and prompted the financial industry to consider contingency plans. RBS said in a statement: “RBS believes that it would be necessary to re-domicile the bank’s holding company and its primary rated operating entity (The Royal Bank of Scotland plc) to England”. It said a large proportion of jobs and operations would nevertheless remain in Scotland, adding: “In the event of a yes vote, the decision to redomicile should have no impact on everyday banking services used by our customers throughout the British isles”. A statement by Lloyds read: “While the scale of potential change is currently unclear, we have contingency plans in place which include the establishment of new principal legal entities in England”. Other firms in the financial industry had previously warned they were considering relocating in the event of a yes vote. Among those rumoured was insurance company Standard Life, which recently reconfirmed that possibility. 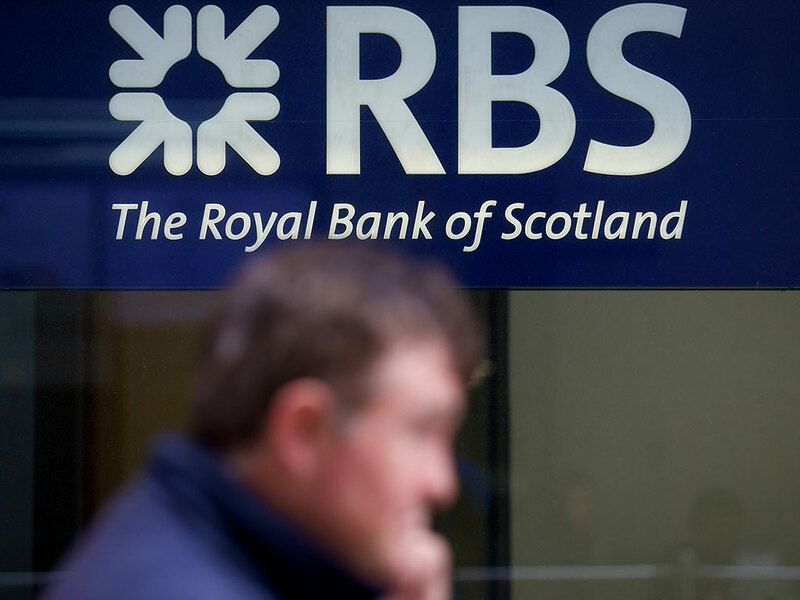 Ratings agency Standard and Poor told Reuters that Scottish banks would suffer in the event of another financial crisis if the country became independent. The British government, which has stakes in both RBS and Lloyds (81 percent and 25 percent respectively), bailed them out for $65bn in 2008 following the onset of the financial crisis, according to figures by the Guardian. When questioned by MPs over what a yes vote would mean for the financial industry, Bank of England governor Mark Carney said it had contingency plans in place regarding potential capital flight from Scotland. He added that for sterling to be used in an independent Scotland without backing by the British government, its central bank could require from 25 to over 100 percent of the nation’s GDP in reserves.